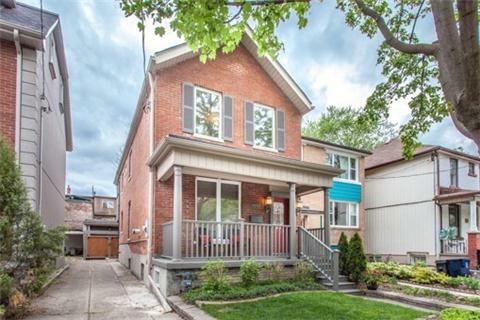 This Beautiful Detached Furnished 2-Storey Home In The Annex Features 4 Bedrooms, 3 Full Baths & A Main Floor Powder Rm. 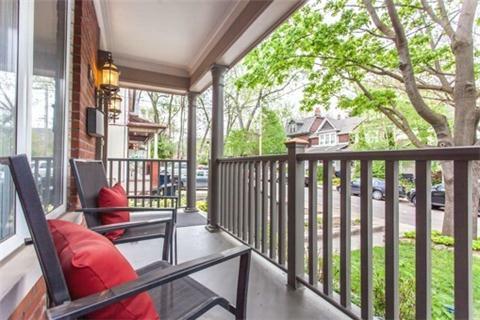 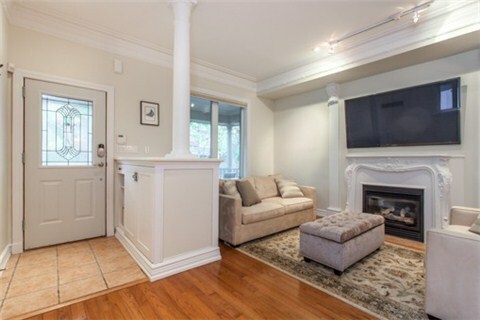 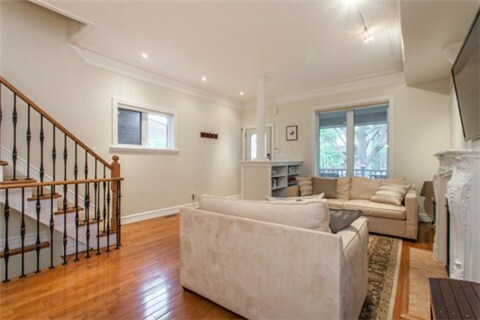 Open Living/Dining Area W/Hardwood Floors, High Ceilings, Gas Fireplace & Crown Mouldings. 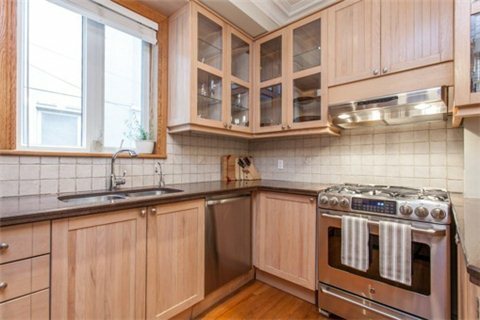 Modern Kitchen W/Granite Countertops, Breakfast Bar & Stainless Steel Appliances. 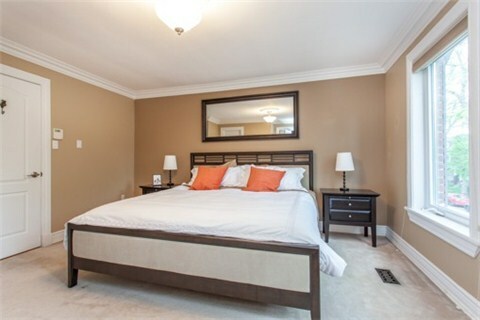 Master Suite W/Lg Closet & 3-Piece Ensuite. 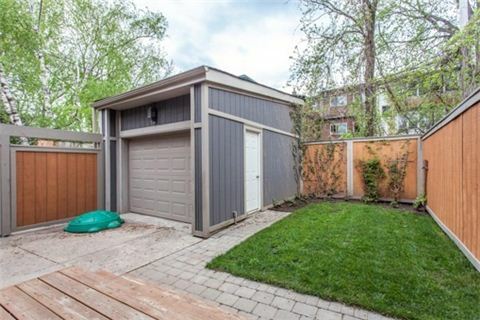 Private Backyard & Garage. 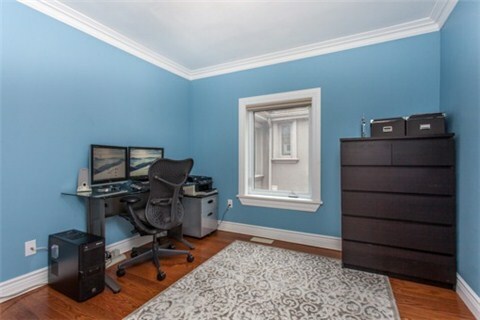 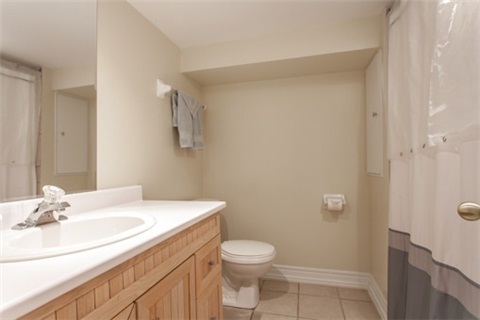 Finished Basement W/Rec Rm, Laundry & Full Bath. 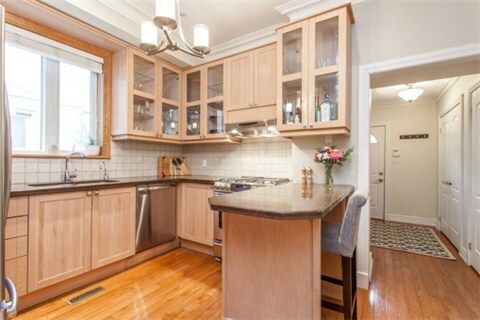 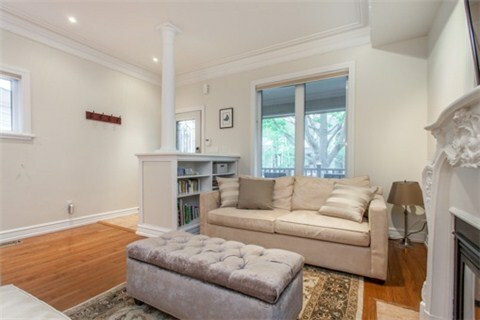 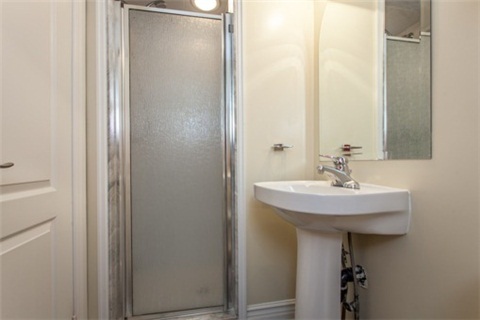 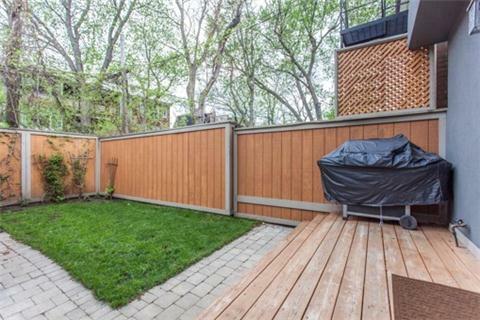 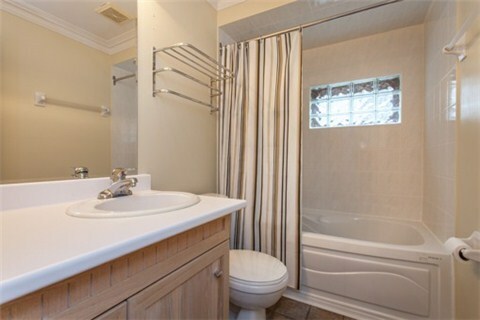 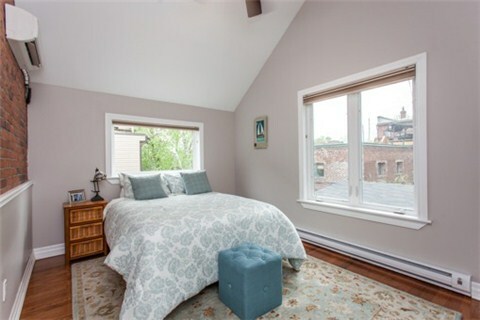 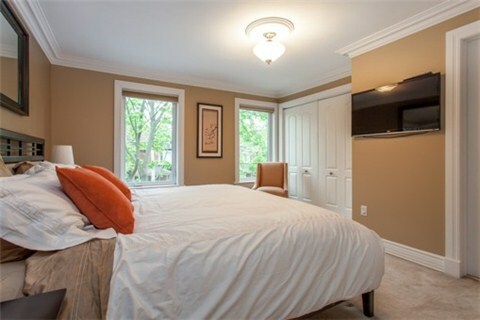 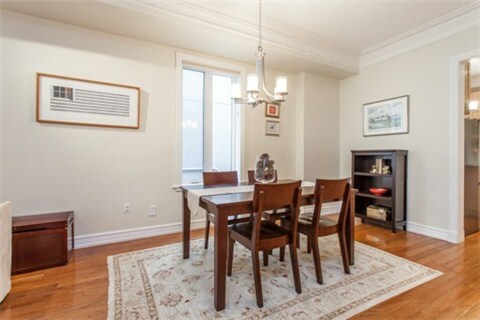 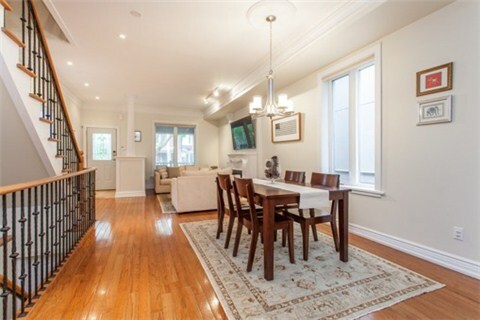 Close To Bloor St, Yorkville, Subway & U Of T.